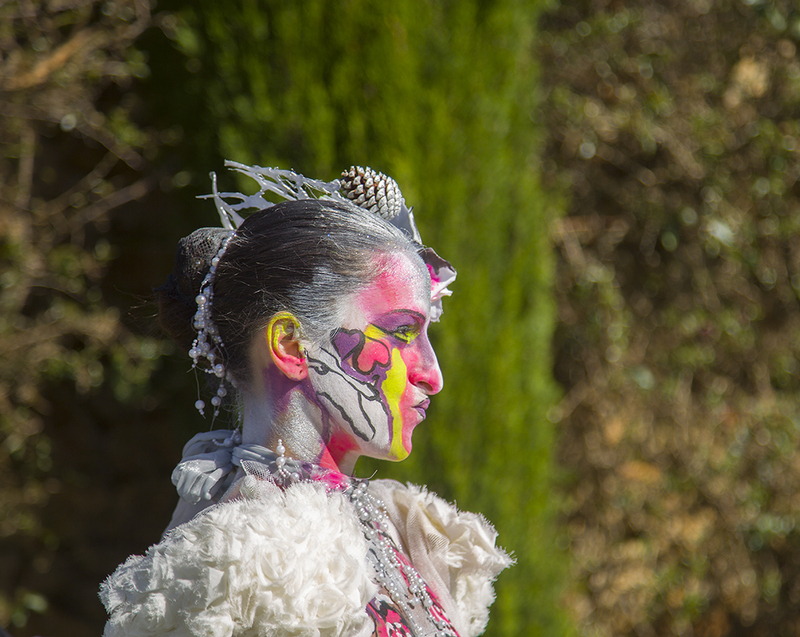 The Spirit Festival at Atzaro near Sant Llorenc on the island of Ibiza is an annual event at the luxury hotel and spa. 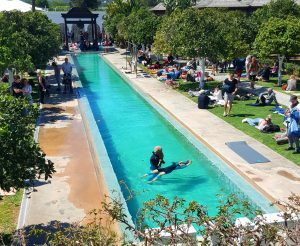 It is a hotspot for weddings but on the last Sunday of April it opens it’s doors to a festival of meditation, healthy food, dance tantra music, yoga, spa, therapies and a great kids area. The landscaping of the garden and pool area is the best that we have seen on the island. Beautifully landscaped, it’s great for both customers and photographers. Large, spacious and definitely in touch with it’s spiritual side. If you want to kick off the season with something a little different then head to Atzaro. Upon entry you can turn right for the kids area. Face painting, climbing frames and a great entertainer. 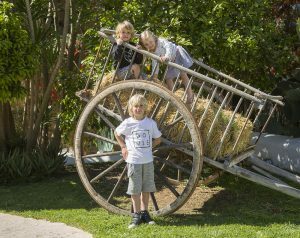 If you have little ones then head here to give yourselves a break. Relax on the lawn with a cold glass of wine while your kids are happy and safe. As you work your way down the path to the bar you wander past all the interesting food and drink stalls with varied cuisines from around the world. We had a green tofu Thai curry. Perfect to line your stomach before you hit the bottle. The bar and elevated terrace is beyond the food sellers and it looks down upon the pool area, shown here in the photograph. More upbeat than the pool area but with chilled melodic tantra dance beats. Today at Atzaro is all about soothing the mind. At the far end of the pool area is where we photographed the yoga classes and spa, in addition to the chill out area. There was also something unusual going on in the pool. It looked very hypnotic and the woman appeared to be in a meditative state under the water. We cannot describe Iit beyond that but it did look very relaxing. The day was a great success for photography. Our edit will be finished shortly and we can share some of the photographs of this great event in our commercial portfolio section. A great start to kick off the summer season on Ibiza. We will be back at Atzaro for a wedding this summer and we cannot wait to get some creative photographs in this spectacular environment. The venue is one of the premier places to enjoy your Big Day.